A Grauer School diploma confers something special upon every individual, something instantly recognizable, like a great brand. And the network is growing into the hundreds. With this growth, the value of the Grauer diploma continues to gain in stature and distinction. Grauer grads are graduating from colleges of choice at rates that far surpass norms. 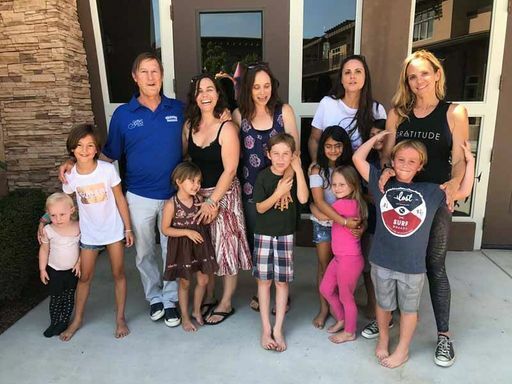 They are moving into every field you can imagine, including, as you can guess: non-profits, technology, visual and performing arts, business, teaching … and, of course, parenting. The thing that does not seem to change is: you cannot typecast a Grauer student. They are courageous and imaginative. 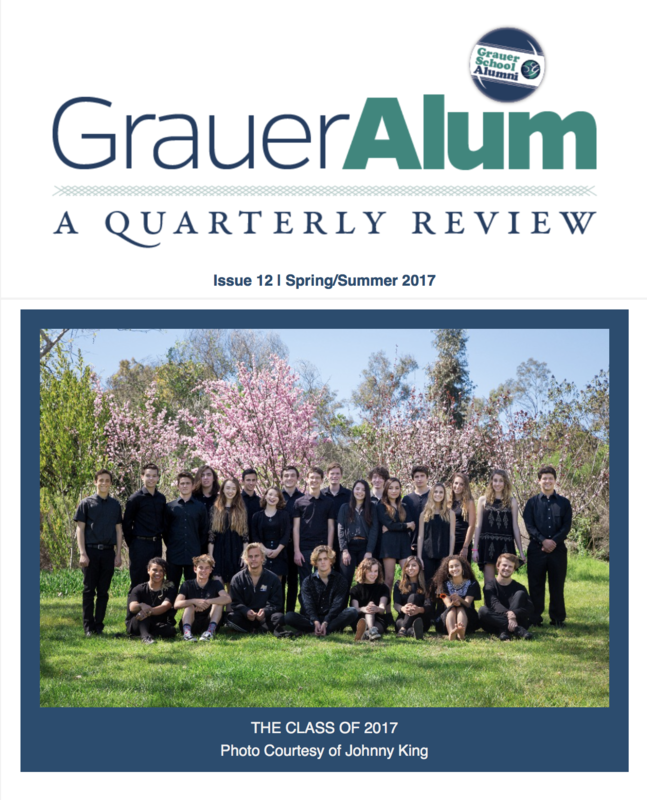 The Grauer School Alumni Association was formally launched only recently, in 2013. Since then, our alumni have been sending us their key photos, milestones, and memories. In fact, we heard from one alumnus who was about to embark upon a trip to Africa to see the Grauer’s gorilla. We hope we will hear from you, too! Send us an update using the form on this page. As major stakeholders, alumni are increasingly steeped in Grauer affairs. We currently have two alumni employees and three alumni parent board members. In fact, 8% of all charitable giving received at Grauer last year was from alumni, a new high. 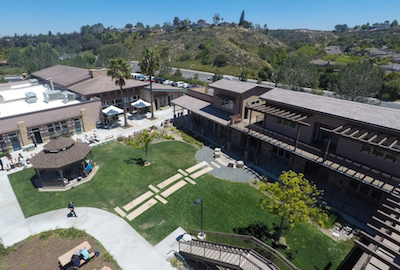 We know this will increase steadily as alumni move through life and are still able to retain the extraordinary sense of deepening they went through while coming of age at Grauer. We could not be prouder of our alumni. Grauer's Alumni Office hosted an Alumni Reunion for the Classes of 1991-1996 on Friday, July 14. The alumni reminisced with Dr. Stuart Grauer and Don Kish, who were their teachers during their time at Grauer. Congratulations to Mia B. '21 for leading a team of Grauer students, families, and faculty to participate in the JDRF (Juvenile Diabetes Research Foundation) One Walk on Saturday, November 10. 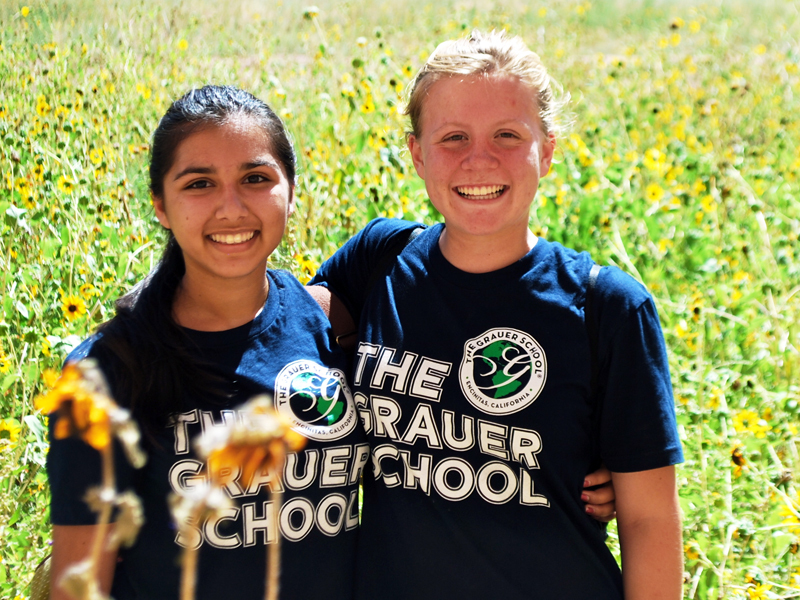 Together, The Grauer School team raised over $2,500 for T1D research. High School Health Nutrition Final: Grauer School Cook-Off! 9th grade students in Health Class went head-to-head with one another as they competed in the 7th Annual Grauer School Cook-Off! Preparing three different dishes and applying a unit's worth of knowledge to their food selection and preparation, the class presented their dishes to a panel of Grauer judges. Read more about High School Health Nutrition Final: Grauer School Cook-Off! Grauer's Visual and Performing Arts Department presented the first Middle School Café Night event of the year on November 1. The evening included musical performances and drama monologues presented by the Music and Theatre departments, and a display of art projects presented by the Visual Arts department.